In fact, we've developed a great reputation as the Best Nissan car repair team in all of the Anchorage area. 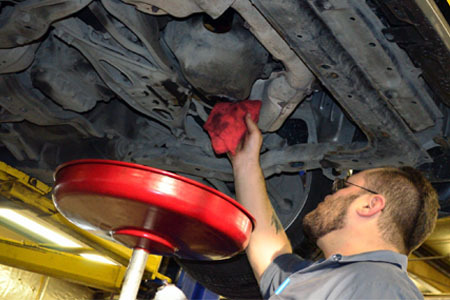 When you need Nissan car repair and maintenance in Anchorage, AK, you need a company you can put your trust in. Not everyone knows the ins and outs of every Nissan. But we do. From proper tire inflation to oil and lubrication jobs, all the way up the ladder, we’re here to provide whatever service and maintenance you need! 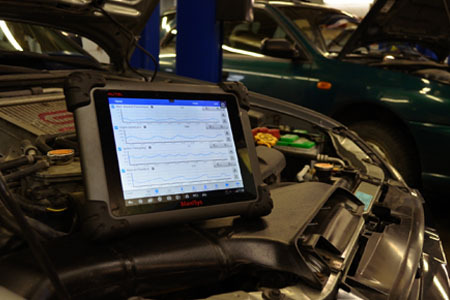 Come see us today, and we can help you establish a routine maintenance schedule to keep your car running at peak performance for years to come! We specialize in Nissan and other imported cars and trucks. Got a tail light out? Have you seen a drop in your gas mileage? Our car repair team can help you with that! Bring your car to us at our Anchorage site, and we’ll discuss your concerns, explain possible causes, and work to correct the issues for you. At Specialized Import Auto Service, that’s what we do. And our Nissan car repair team is the best around. Come see us today, and we’ll make what’s wrong with your vehicle right! Sometimes car services go beyond the “normal” or “routine”. Sometimes your Nissan will require some “major surgery”. But don’t worry! Our ASE Certified Master Technicians here at Specialized Import Auto Service in Anchorage are ready, willing, and more than able to tackle any issue you have with your car, truck or SUV. From minor issues to major repairs, we've got you covered. 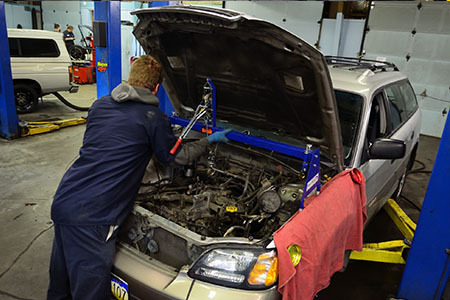 We’ll get your vehicle back on the road as quickly and cost-effectively as possible! Click here to download and print this page. We specialize in Anchorage Nissan repair. Call us today at (907) 562-0005 and make an appointment. 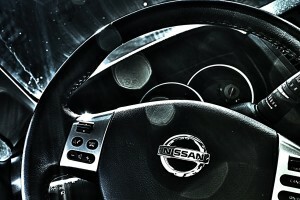 The best Nissan car repair Anchorage residents can call on!